It's about the quintessential in our lives, to be defined differently by each of us and then built upon, intricatley crafted into something feminine, royal and timeless. Specializing in an ornate bridal line, the studio offers everything for any occasion and ceremony. 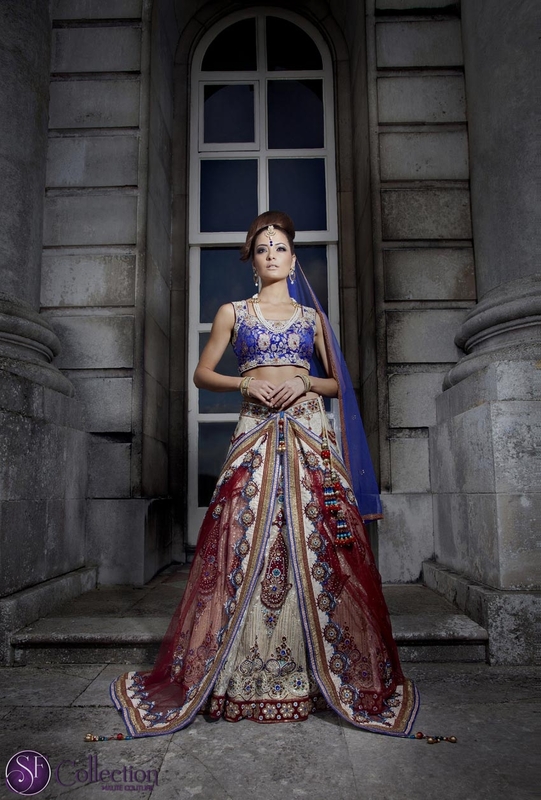 Bridal attire consists of a sari or ghagra, choli and odhni (the names vary from region to region). 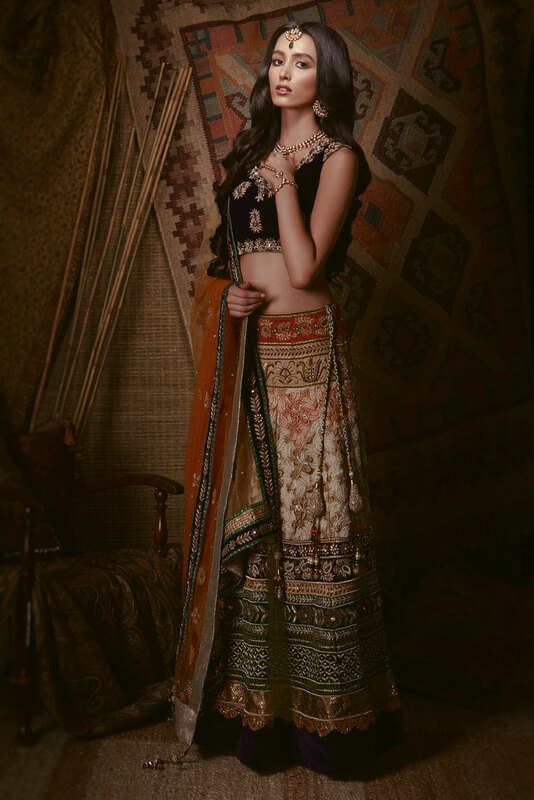 Traditionally bridal designs have not ventured further than the full skirt, blouse and dupatta or a sari, but today Sunil and Falguni at SF Collection have made the bridal outfit a subject of innovation. 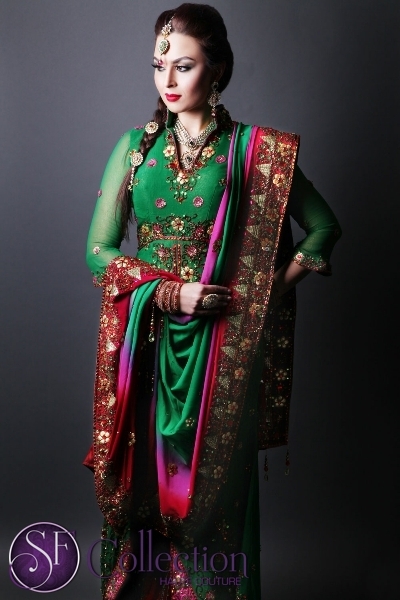 Bridal collection at SF is embelished with embroidery consisting of Zardosi, dabka, gota, resham and beadwork. Proffesionally crafted for the special day in your lives.